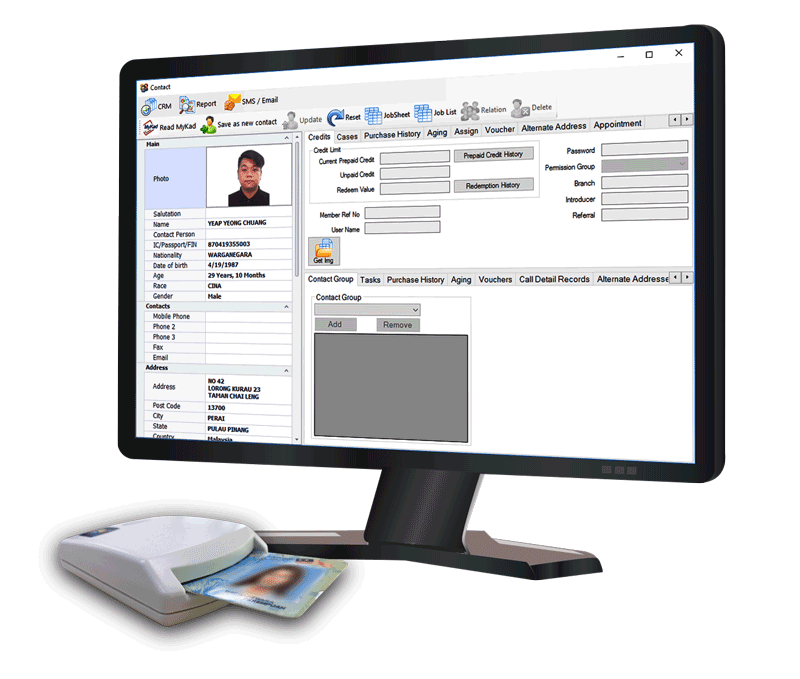 The MyKad reader system is a great benefit to add on to your HRM system. This reader can be implemented from the very start of an interviewing or a new employee process as well as completely change the way the Daily Records are approached, saving time, reducing carbon footprint by saving the use of paper as well as allowing for faster integration of information between departments like the Security Department, Purchasing, HR and more. One would generally set an appointment with interviewees and alert the guard house regarding the schedule for the day, be it for an interview or a new employee coming in. 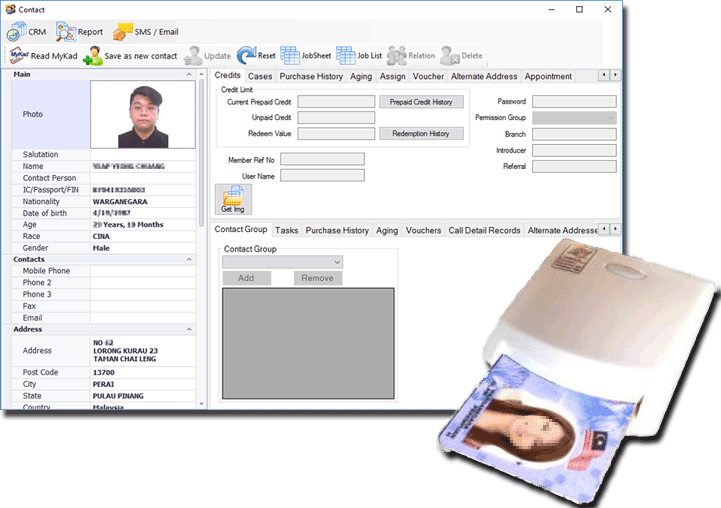 The MyKad reader system can already be used at this stage to verify the right person is arriving for the interview or to fill the new position. This immediately reduces paperwork, and cuts down time in logging in visitors to the plant. Next, the same system can ensure you reduce the rate of losing visitors Driving Licenses as these are legal documents usually given to the respective security personnel or Guard House in exchange of a Visitors Pass. 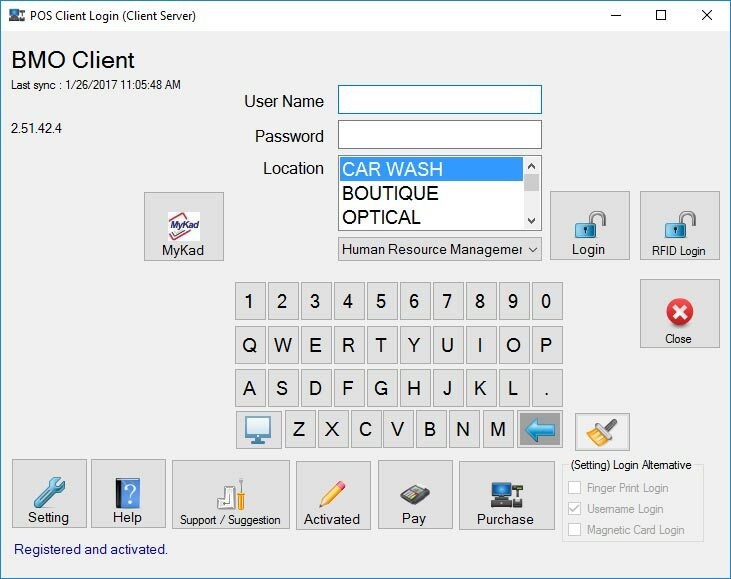 Lastly, the MyKad system can be integrated into any other system. It reads basic information such as name, gender, address and others used in interviews. 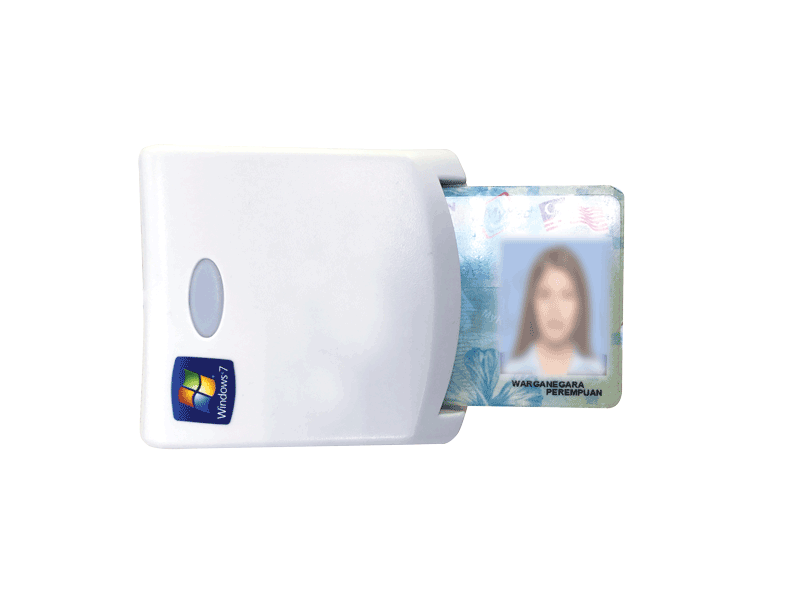 By retrieving information directly from the system, this reduces time and calls for a smooth process from guard house to office and back. If you have any special requirements for HRM MyKad Reader System, please do not hesitate to contact us and share with us. We are not only selling the HRM system but we are also the developer of the HRM software.